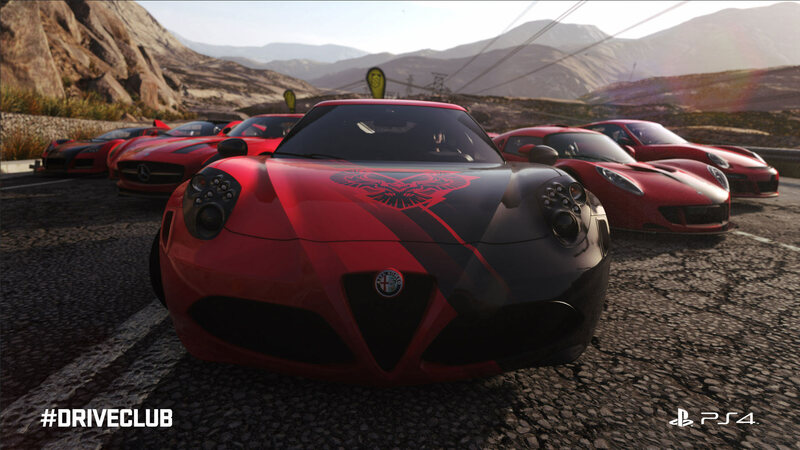 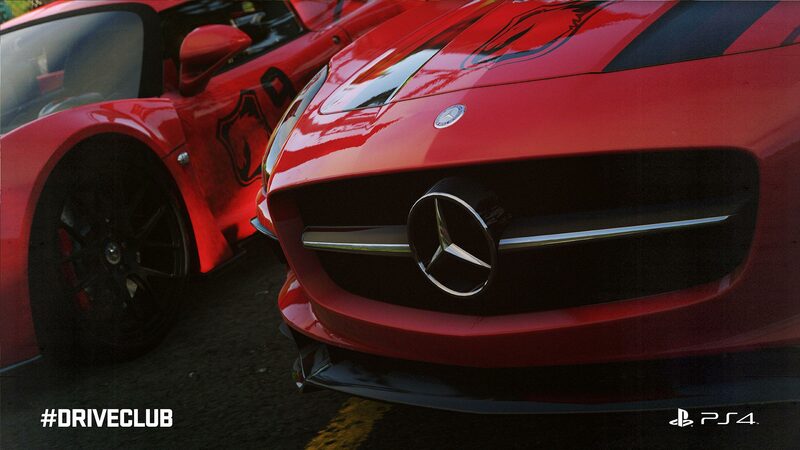 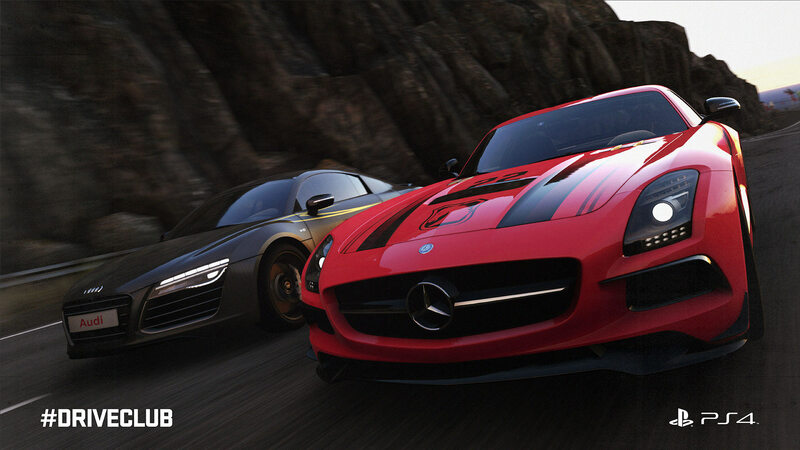 DRIVECLUB™ is all about you and your friends. 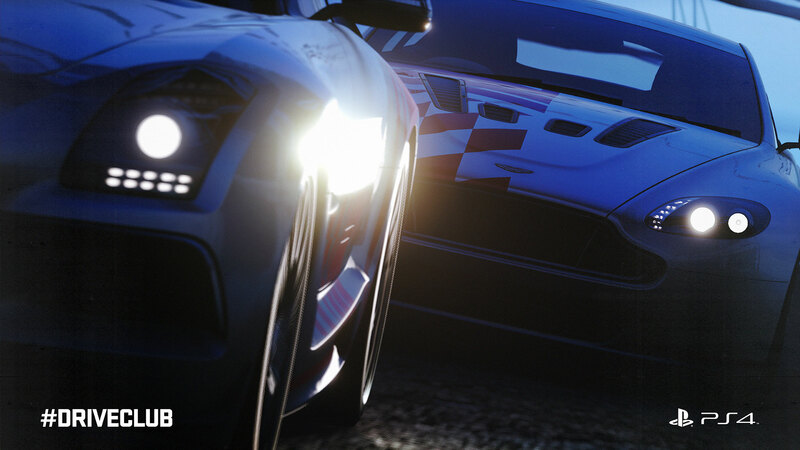 It&apos;s about teamwork it&apos;s about everyone fighting for one another and earning rewards together in a Club - and more importantly, it&apos;s about sharing in the sheer thrill of every race. 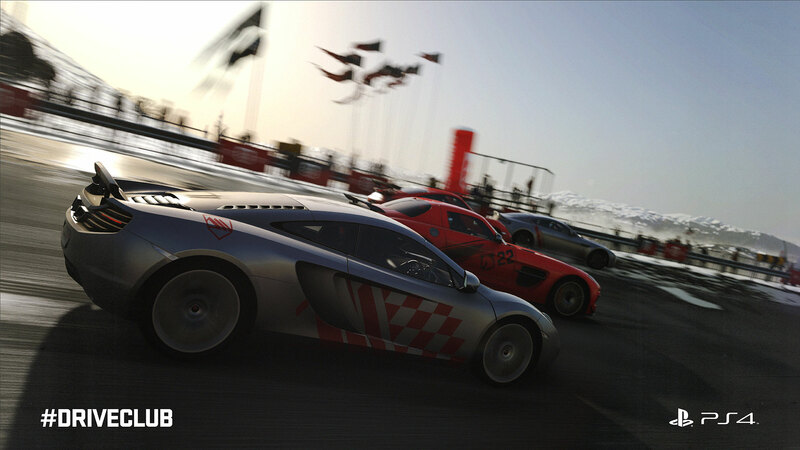 It permanently connects you, your friends and your Club, always allowing you to share your experiences, send and receive challenges, and keep up to speed with your Clubs performance. 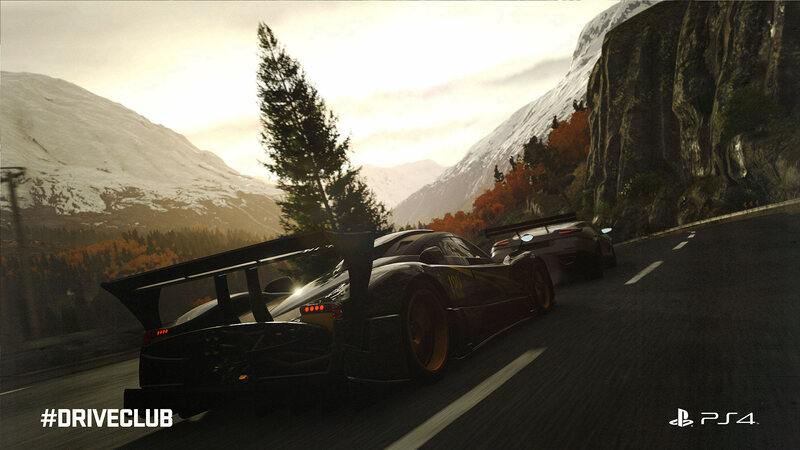 ONLINE PLAY FEATURES OF THIS GAME ARE AFFECTED BY SERVER ISSUES SOME FEATURES MAY NOT BE AVAILABLE OR UNAVAILABLE AT CERTAIN TIMES. 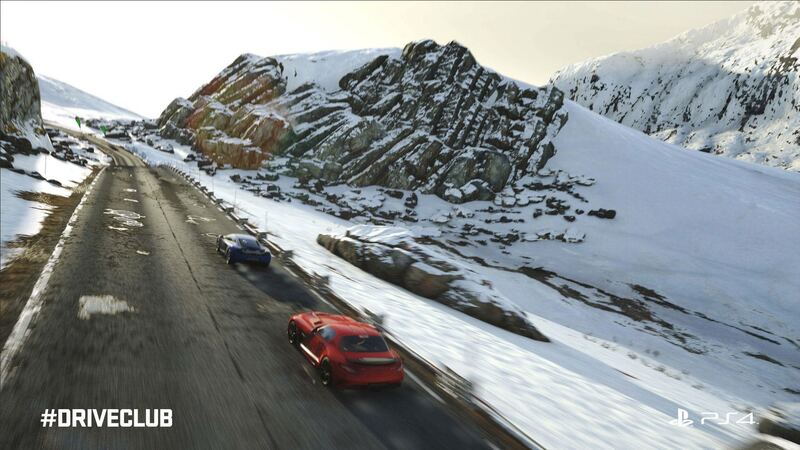 We are working to solve these issues. 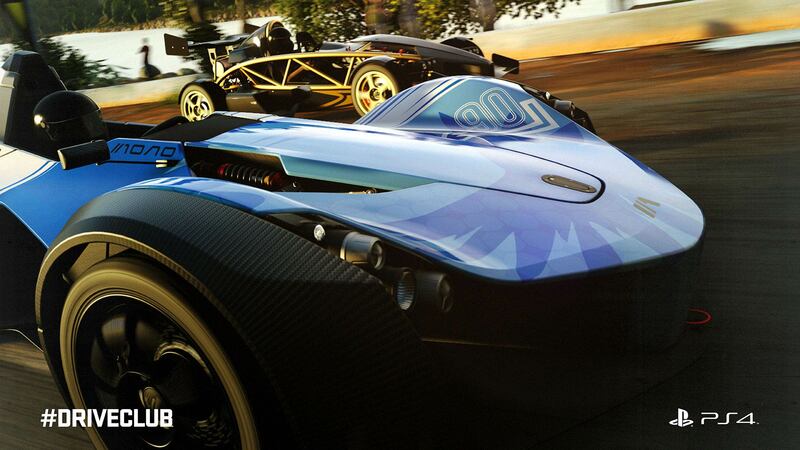 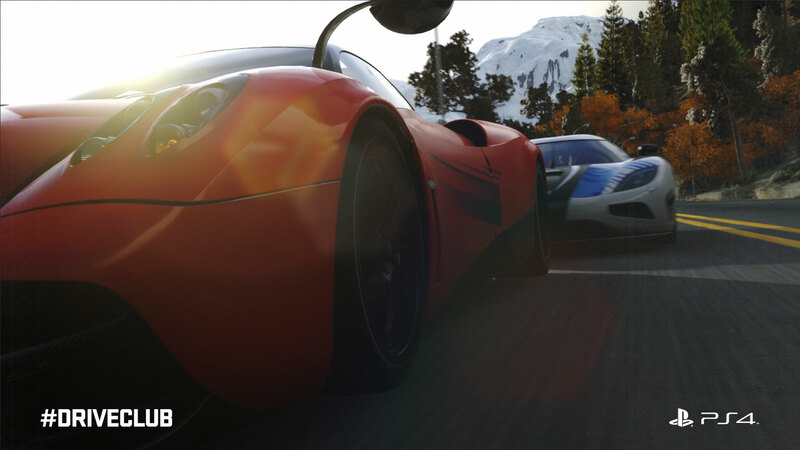 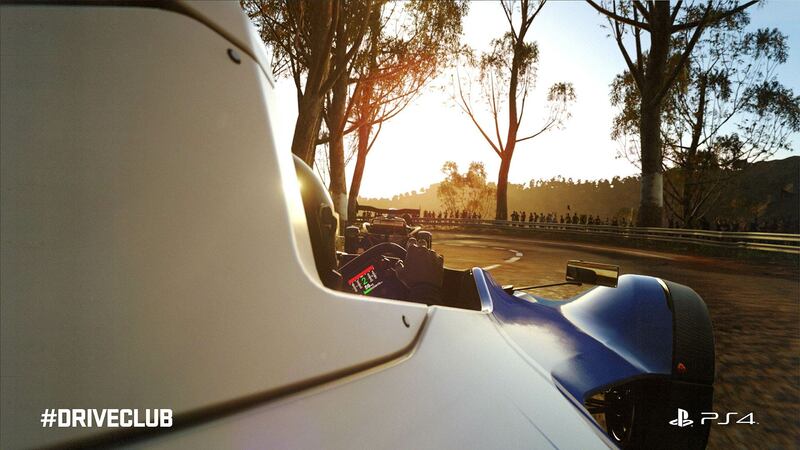 Check out the DRIVECLUB Facebook page for the latest information on progress.